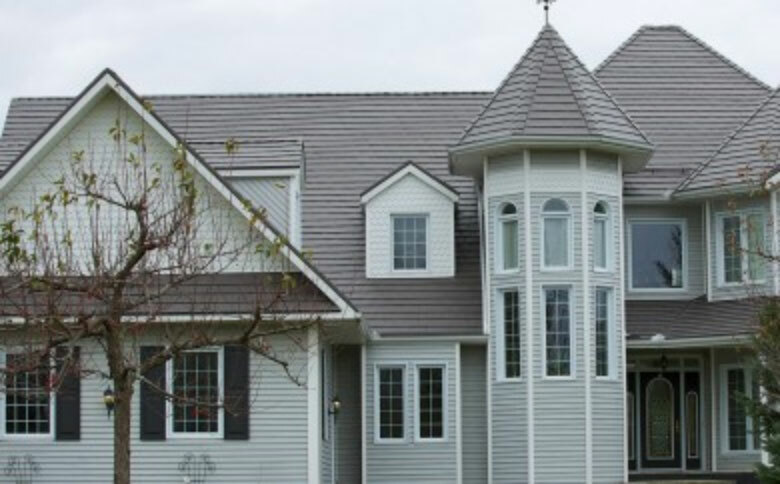 With years of residential home roofing experience, including repairs, replacement and renovations, The Forever Roof Company offers quality roofing services, including new roof construction. We offer a turnkey service solution. We work closely with architects to ensure our roofs are energy efficient, and to design roofs with optimum ventilation, including proper roof-attic ventilation and roof-solar ventilation. We also specialize in metal roofing applications and flat roofing. At the Forever Roof Company we pride ourselves on outstanding workmanship. Our tradespeople are experts and fully qualified to install the finest roofing products for your home or building. We adhere to strict manufacturer codes ensuring our work will go the extra distance to protect your investment. The absence of a certified roofing contractor to properly install your roof and roofing products will often result in warranties that become instantly void. To confirm the warranty remains intact, it’s critical that all work performed is done so by a certified professional, such as those employed at The Forever Roof Company. We guarantee every square inch of work performed will comply with all manufacturer and building codes. Our company was founded on education, practical knowledge, client service and commitment to the unbiased application of roof information. The Forever Roof Company guarantees service and protection for new roof construction. As roofing experts we are pleased to be your first point of contact. Based in Bedford, we service Nova Scotia including Halifax, Dartmouth, Sydney, Truro, Lunenburg, Bridgewater, Yarmouth, Wolfville, New Glasgow, Amherst and more. 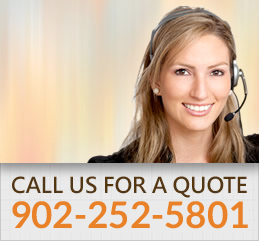 We also service New Brunswick and PEI. Our courteous staff is happy to find the roofing solution that fits your needs. Call us at 902-252-5801 or drop us a message on our contact page. The ideal Halifax Metal Roofing and Flat Roofing Contractors for residential and commercial properties.